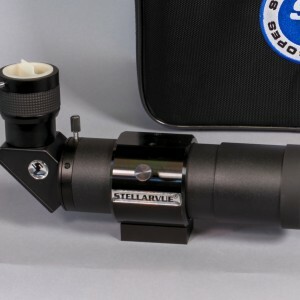 Stellarvue 50 mm Scope and Accesories Sold! 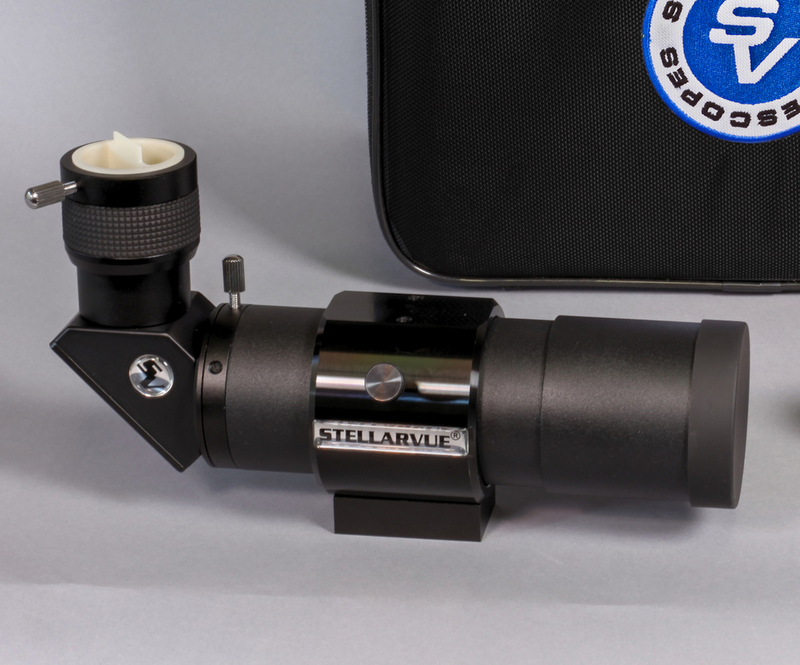 The Stellarvue 50 mm (F4.1) Little Rascal is a very small, self contained travel scope. It provides a wide, correctly oriented image, comes with a foam lined travel case and three wide angle eyepieces (40mm, 25mm, 9mm). 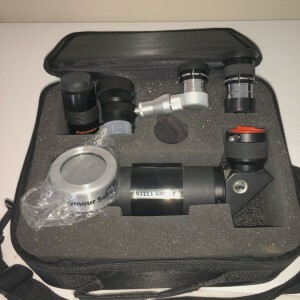 I am also including a Seymour Solar Filter (Glass) and an Astro Agena 24mm Illuminated Reticle eyepiece so that the scope can be also used as a Finder Scope. Use it to view wide swaths of the night sky, close up views of the Moon and with the Solar Filter, the Sun. The objective lens is fully multi-coated as is the erecting prism and all other optics, so contrast is very high. The focuser is also fully rotating. The Little Rascal comes with a machined mounting ring and a base that has 1/4"-20 threaded hole for mounting on a camera tripod. Very nice Travel Package when used with a Small Tripod or small Alt Az mount. The Optics are Excellent and gives pin point stars edge to edge when used with the Stellarvue Eyepieces. I upgraded the original Stellarvue eyepieces when I ordered from Stellarvue (24mm and 9 mm).